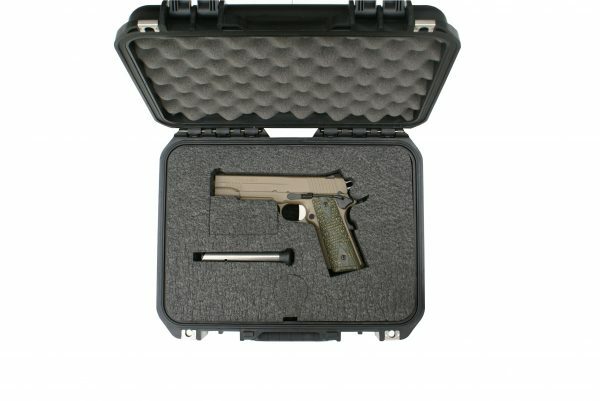 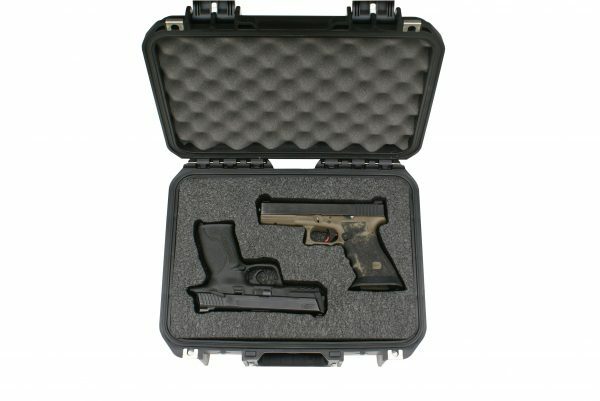 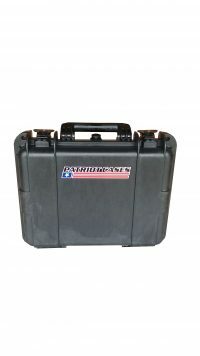 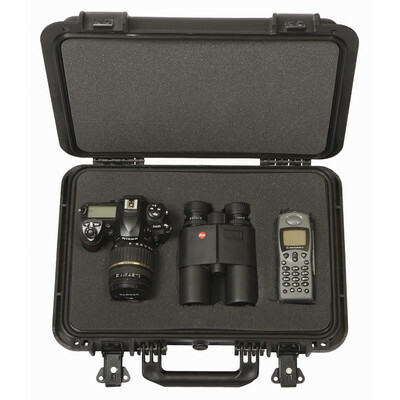 The PC15 is an injection molded, hard sided case used to store pistols, optics, or any item that needs protection during storage or transit. 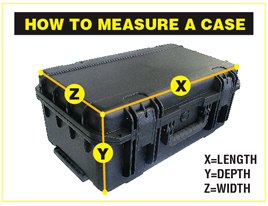 Egg crate foam top and bottom. 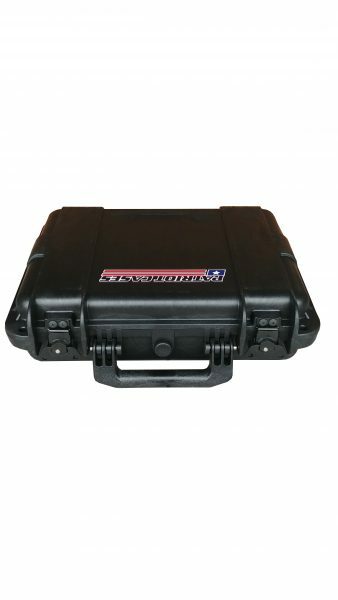 The case is airtight/watertight, dust proof o’ring seal, automatic pressure relief valve, and comes with a Lifetime Warranty. Two powder coated steel latches.